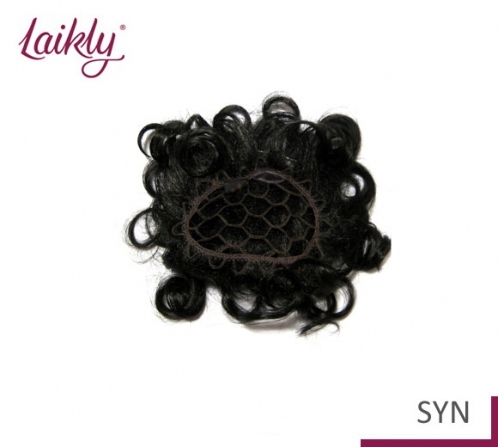 IGEA SYN is an excellent partial hairpiece especially well-thought to recreate naturally parting zone on your hairstyle. 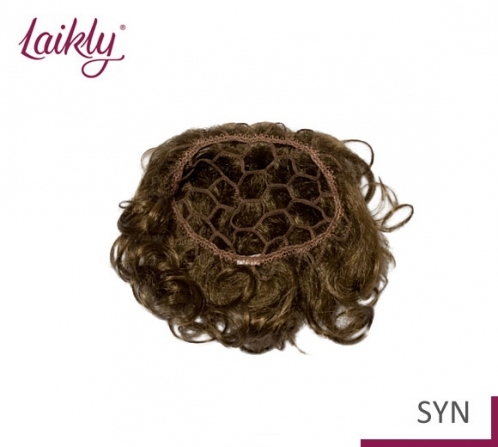 Ideal for people who have a localized thinning in this zone and want to camouflage it recreating their own habitual hairstyle! 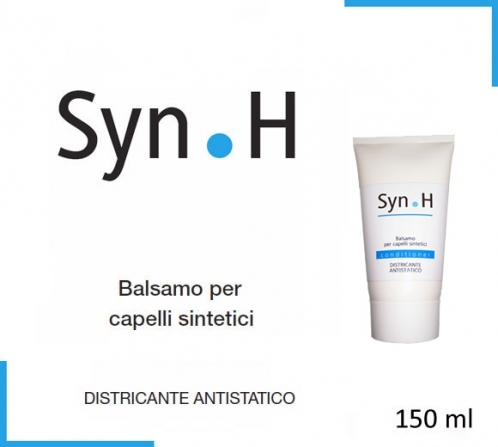 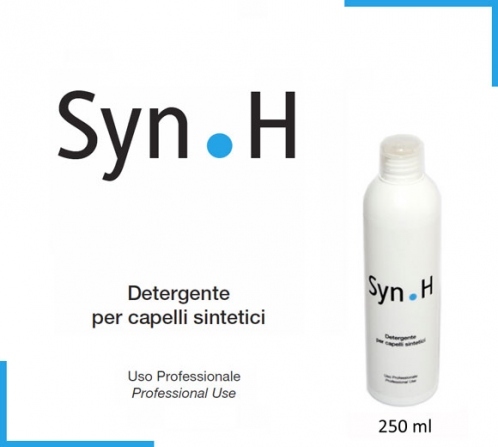 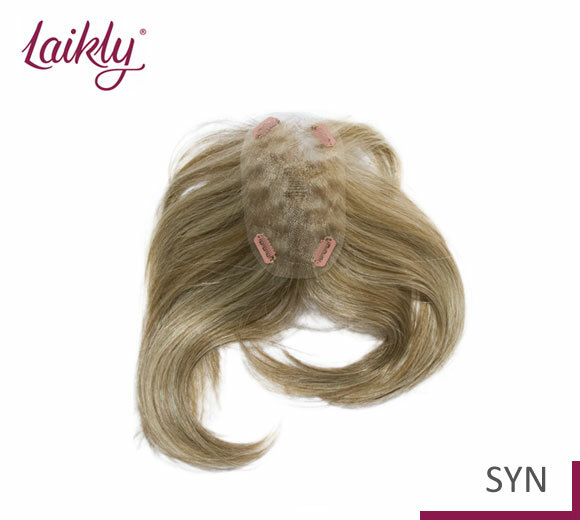 IGEA SYN is realized with synthetic hair, very light, hair are hand-knotted on ultra thin monofilament that perfectly adapts to the shades of the skin resulting completely invisible. 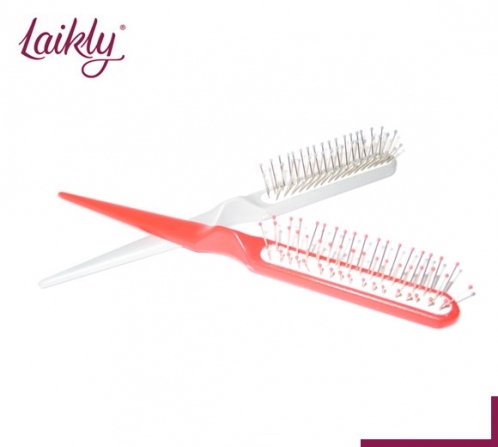 At the base there are 4 small clips that allow you to fix easily and quickly the hairpiece to your own hair. 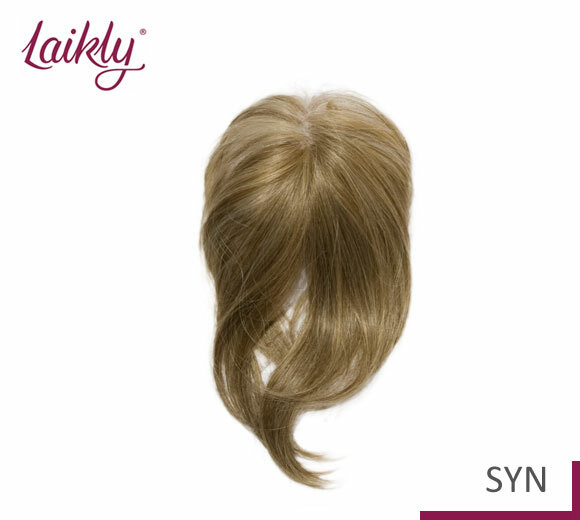 IGEA is available also in the version with human hair. 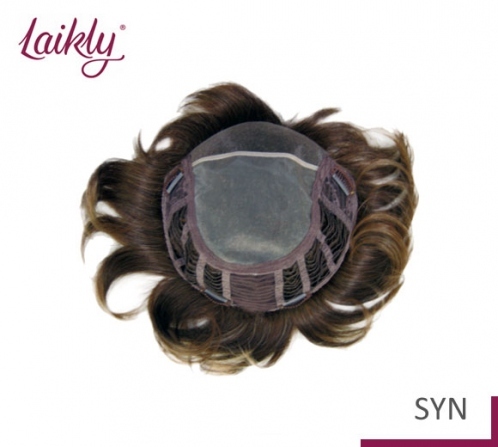 Catch the hairpiece with a hand and shake it head down lightly to give volume. 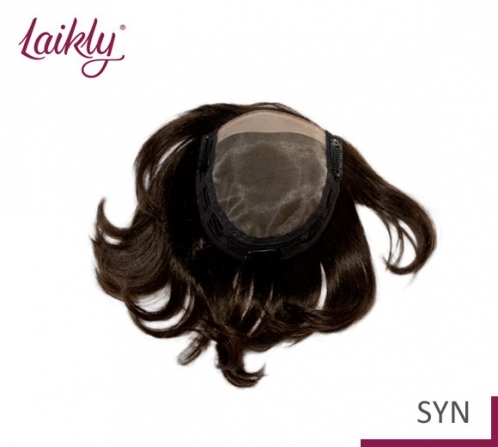 It is also possible to trim the edge of the monofilament and optimize it in order to obtain an even more personalized effect!